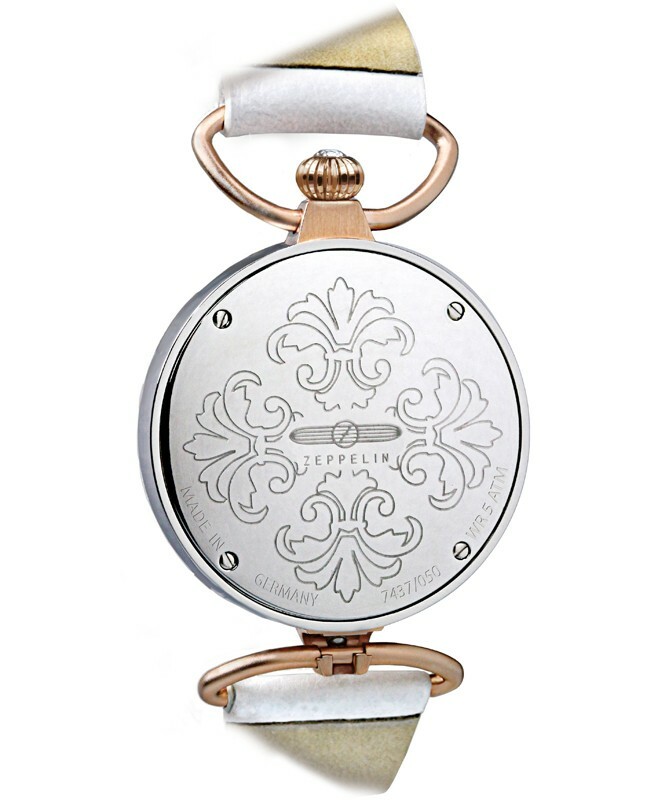 The Princess of the Sky is an exquisite timepiece that can be worn as a necklace or on the wrist. 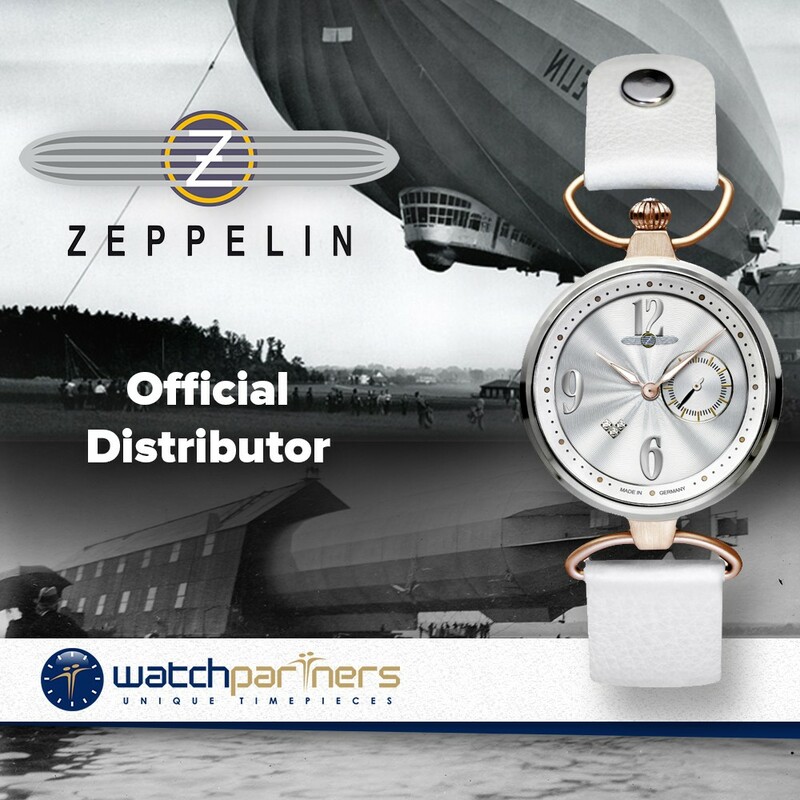 Dimensionally the watch has a diminutive 316L stainless steel case measuring 34mm x 12mm (excluding the crown) which will definitely appeal to the discerning female buyer. 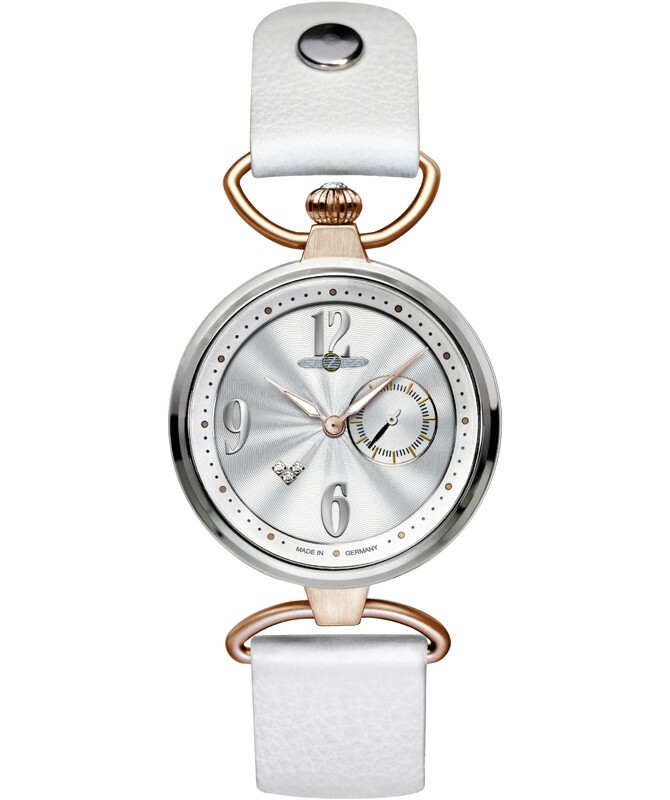 What makes the watch so amazing is the decorated white dial with Swarovski crystals. 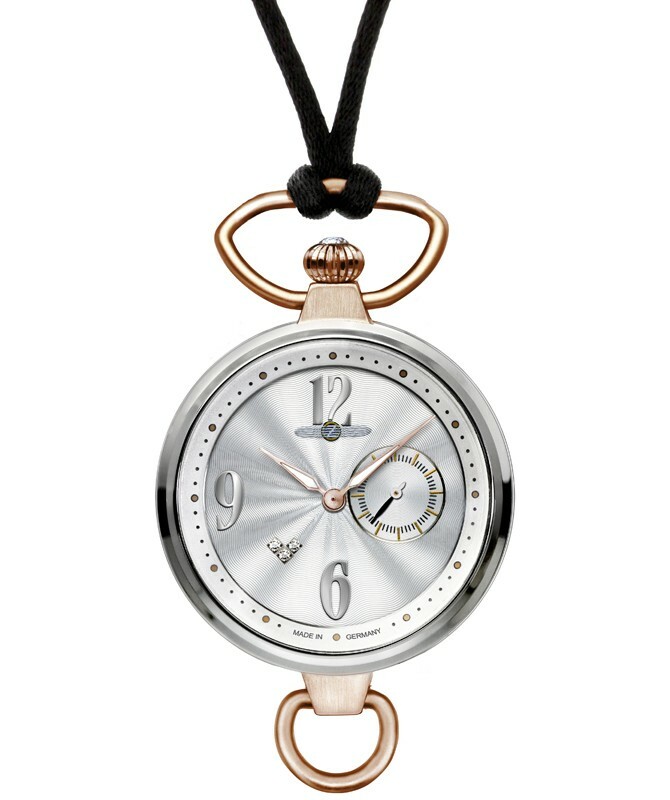 Other features include large raised silver numerals, white leather strap, delicate steel hour/minute hands, small seconds counter and top mounted crown. At the heart of the watch Swiss made Ronda 1069 quartz movement.